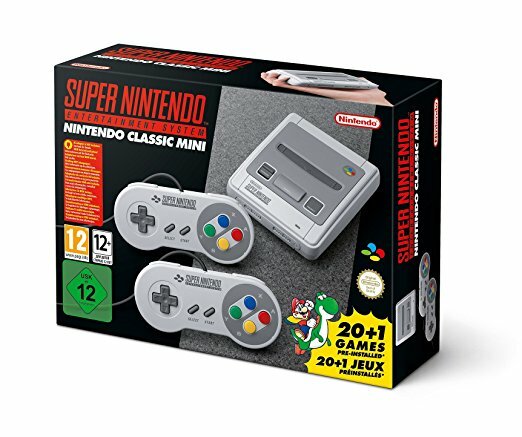 By subscribing to our newsletter, you had the opportunity to win last month a game console « Super Nintendo Mini »And a box« Lustro »Par Asmodus. A few hours ago, we conducted the draw among the e-mail addresses listed in our newsletter. CONGRATULATIONS TO ANTOVAP92 WHO WON THE TWO PRIZES! After the draw, the big winner of the game console « Super Nintendo Mini »And the box« Lustro »Par Asmodus is therefore Antovap92 @.... . Congratulations ! The winner has been contacted directly by e-mail and is invited to answer us as soon as possible in order to receive his winnings. Do not forget ! Thanks to our newsletter, you will not miss the news of the electronic cigarette! Information, reviews, batch info ... You just have to open your e-mail box to know everything that happens! In a few days, we will unveil the prize to be won for the month of March! Stay connected ! Previous: USA: Decline in smoking and vaping thanks to anti-smoking policy?